16 August, 2016 Rakesh Sharma Reviews . Mobile devices today are not just a communication device, but have evolved into an entertainment device for watching videos, playing games and listening music. 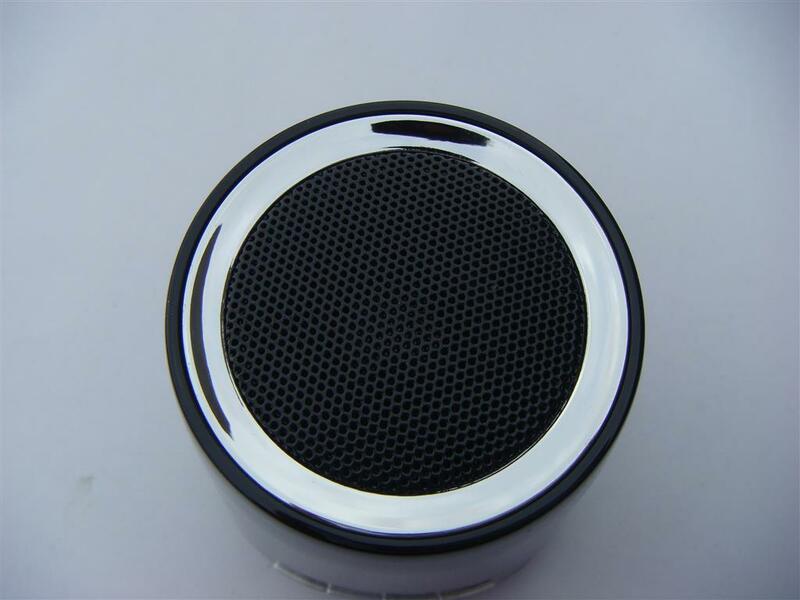 Headphones provides the most out of personal music experience, but if you want to share your music with friends at home or office or on café table a portable speaker is the device you need. 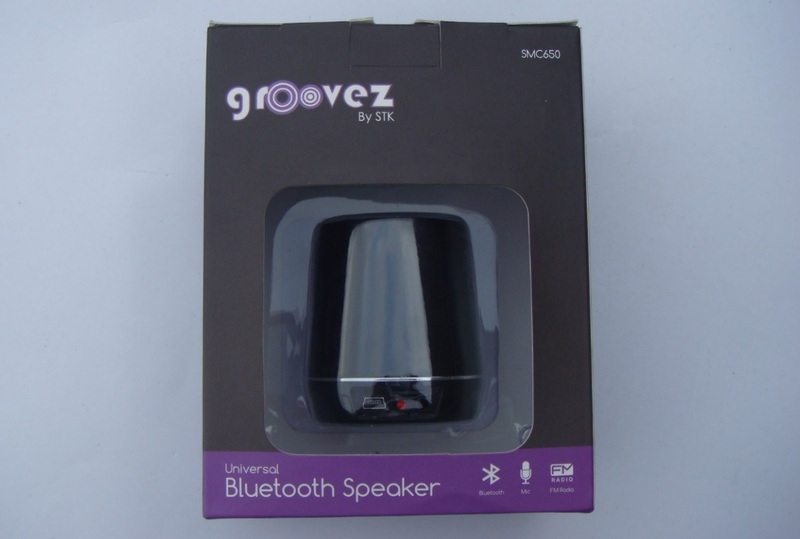 And today we are reviewing one such portable speaker, the STK Groovez SMC 650 Bluetooth Speakers from STK Accessories, a division of UK-based Santok Group, widely acknowledged as a solutions provider in the telecommunications industry with a wide range of products designed, manufactured and distributed globally. 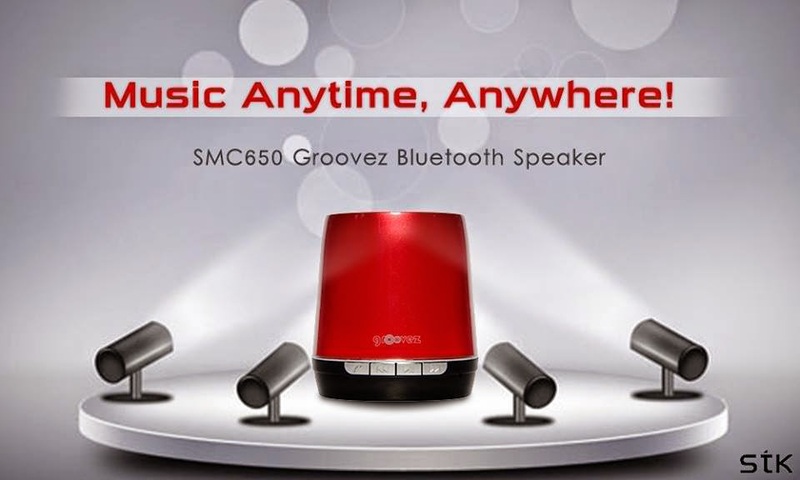 The SMC 650 is the latest product of their ‘Groovez’ Speaker series. 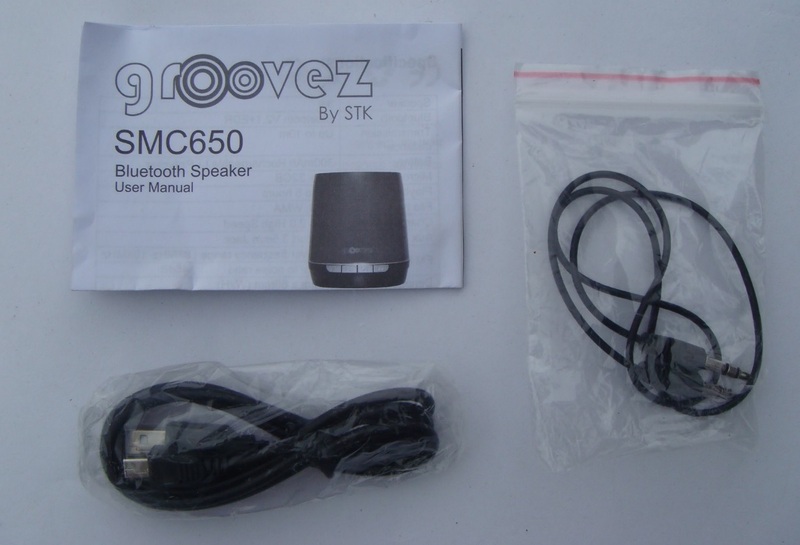 Now let’s see what this STK GROOVEZ SMC 650 speaker have for us. 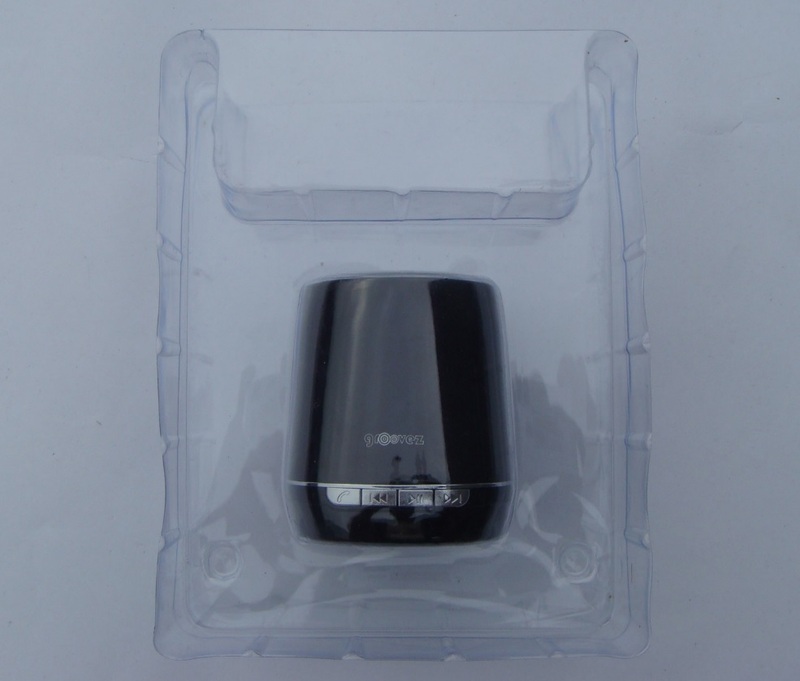 Speaker comes in a small cardboard box with see through window showcasing actual product. 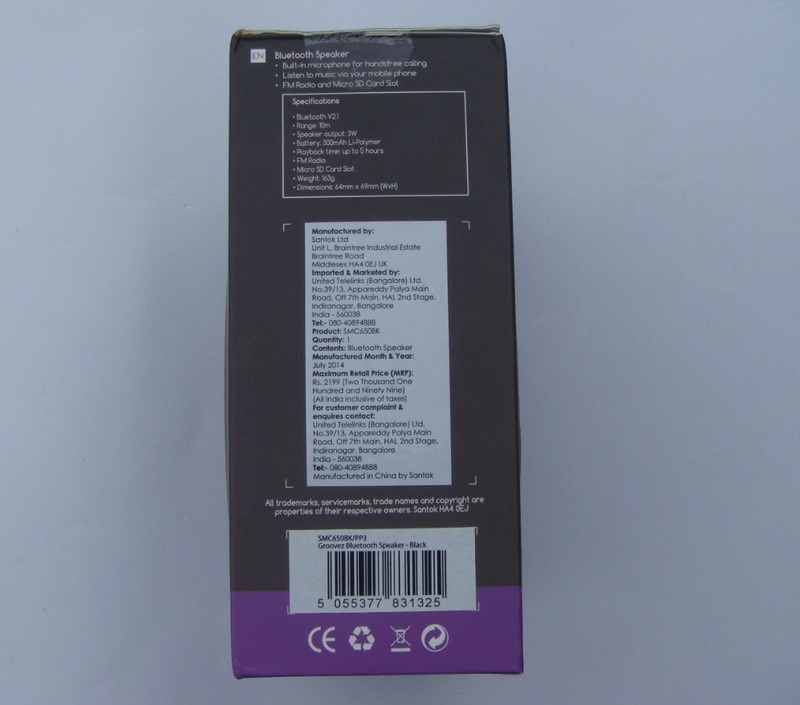 Both side covers details about supporting technology and features. 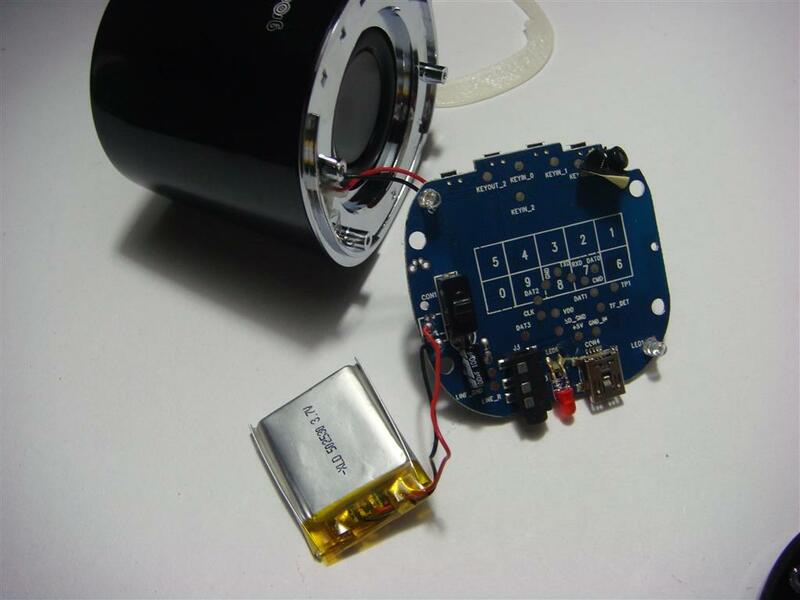 Speaker is a small audio power machine, with nice looks and very compact form factor. 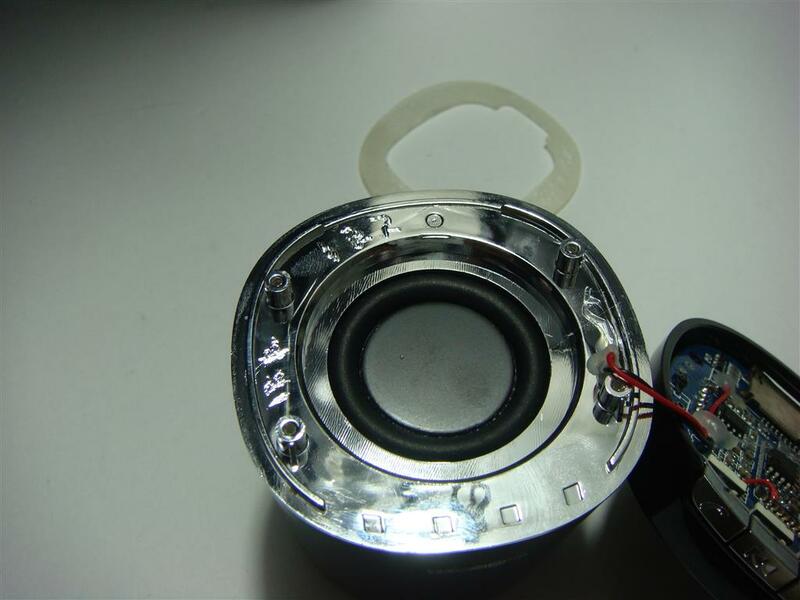 Producing nice quality audio with good low frequency (bass) response. When kept on a table in a corner of a small room you can definitely hear the low soft bass across the room. 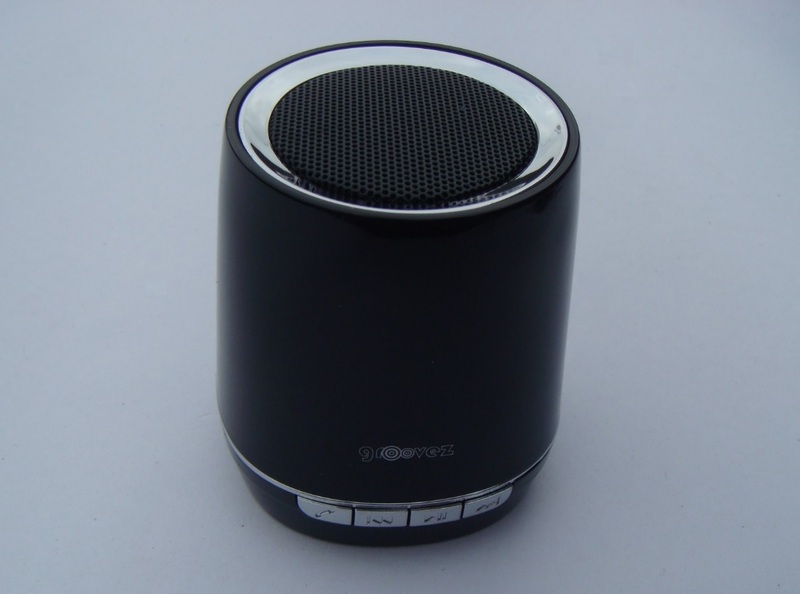 Mid- range response is very nice and high frequency response was also not too high that’s good, giving an overall nice music amplification with zero clipping up to 80% of volume. 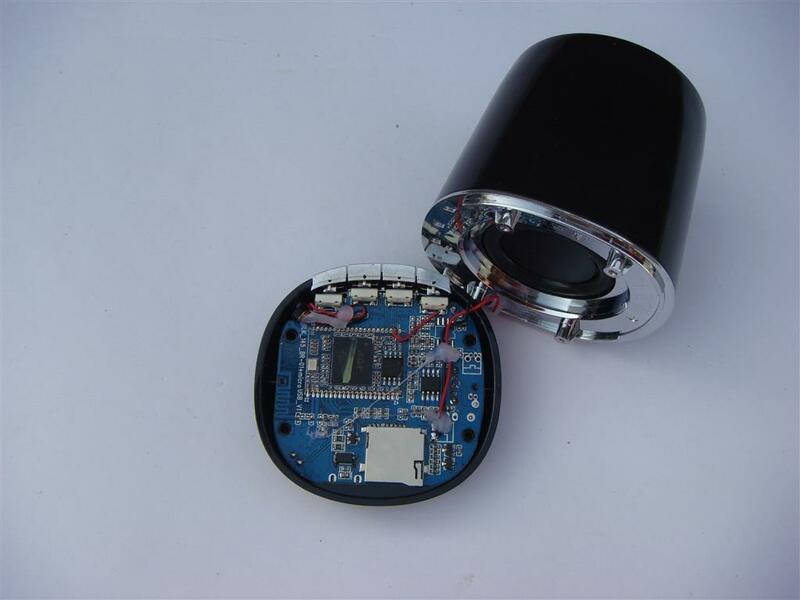 Bluetooth rang is also same as other bluetooth devices, for about 1 or 2 next rooms or approx 9-10m visible distance. 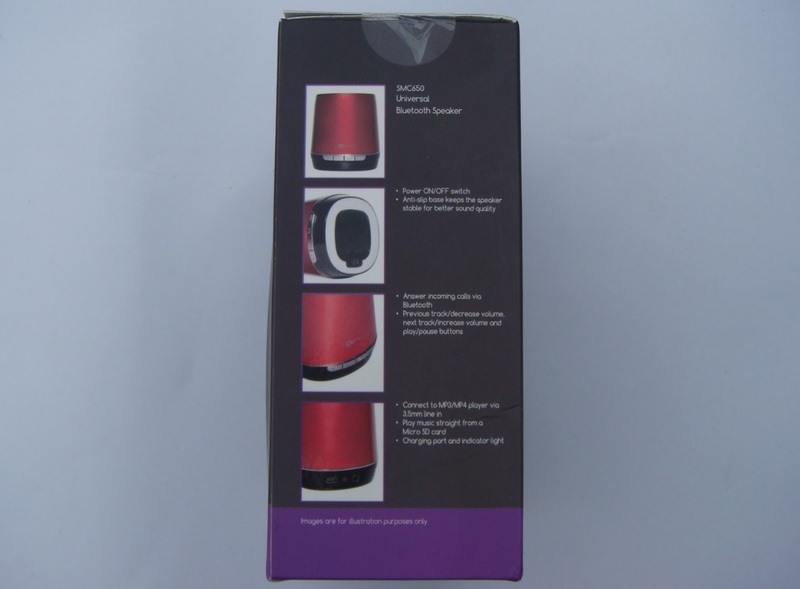 Battery lasts for about 1+ hour at max volume and about 3-4 hours with mid to low volume. Charging takes around 2 hours with Mini USB lead connected to separate USB charger( USB charger NOT included). 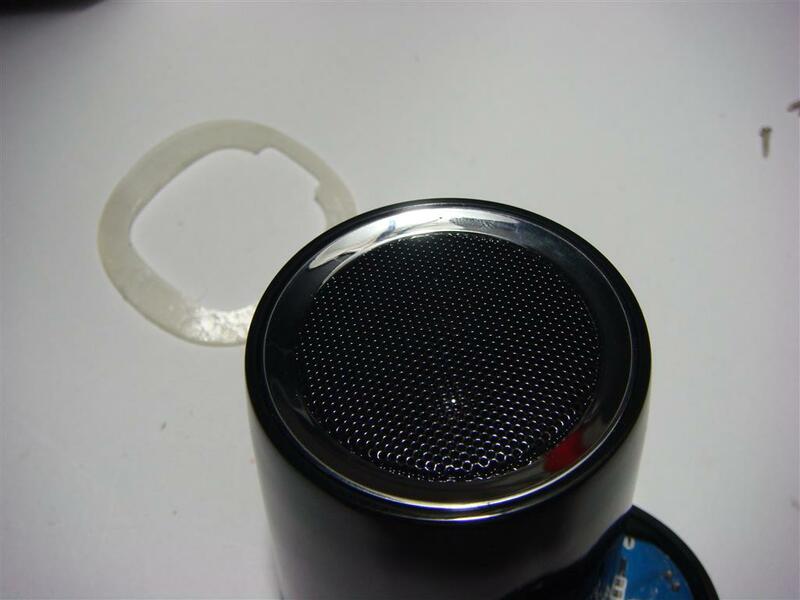 Speaker is made up of two section. 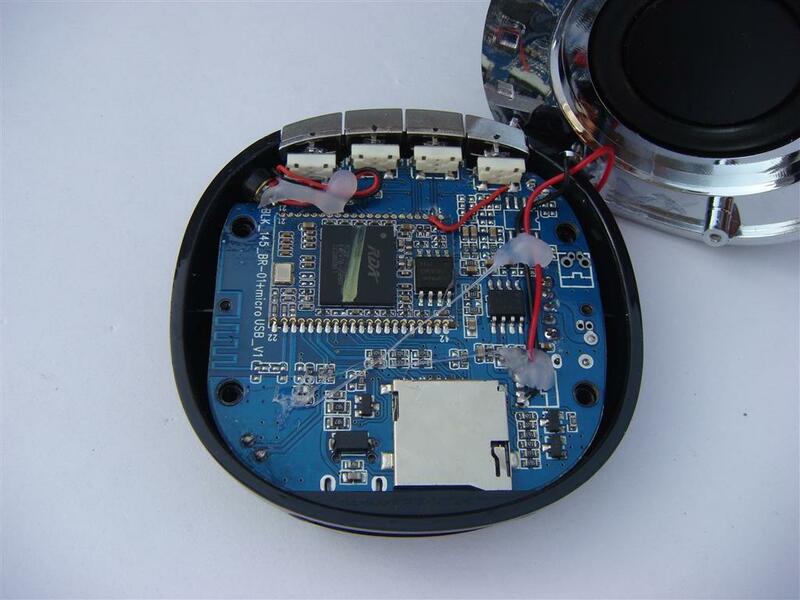 Bottom section incorporates all the electronics and connections, while the top section is having a dual drive in an Isobaric enclosure with top outer drive producing mid and high audio range and the inner 1 inch drive is responsible of all low and soft bass. 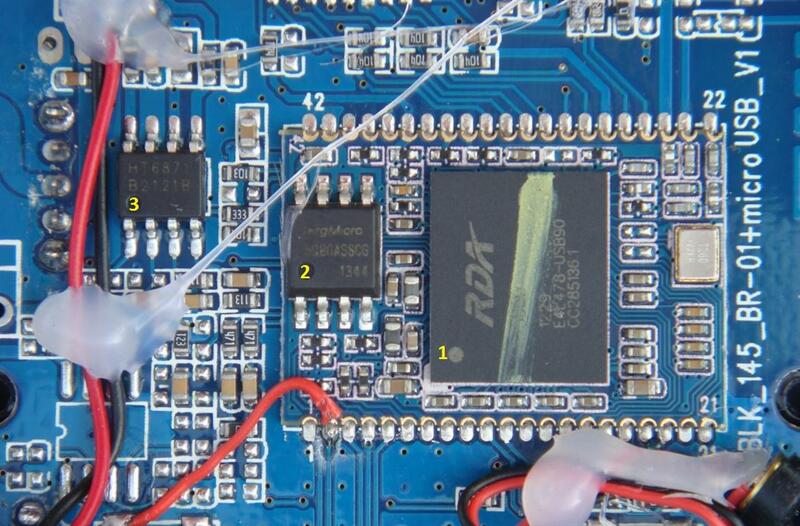 All the electronic components are mounted on the top side of the PCB and bottom side of PCB have a tiny battery kept in place via a double sided tap and with terminals directly soldered on to the board. 2. 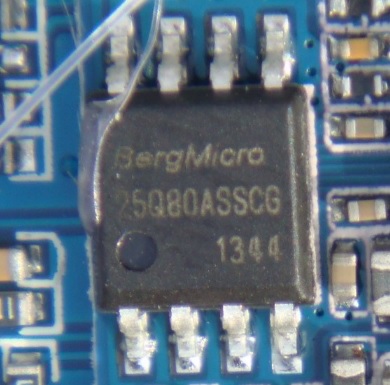 BergMicro 25q80A is a 3.0v Serial flash chip with 4KB uniform-sector, dual and quad I/O 8Mbit (1024kx8) storage density. 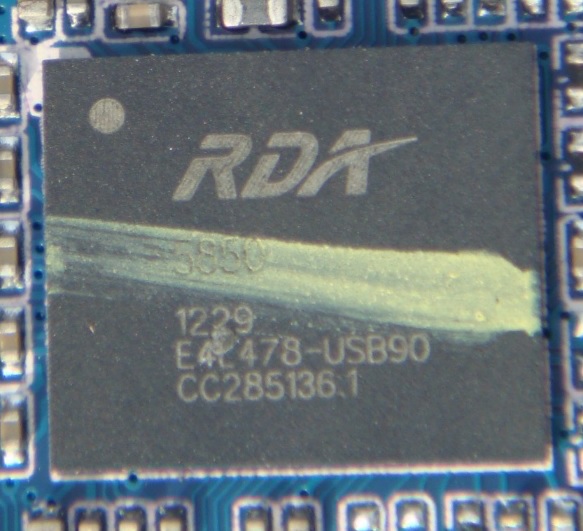 Used to store voice prompt notification functionary data. 3. 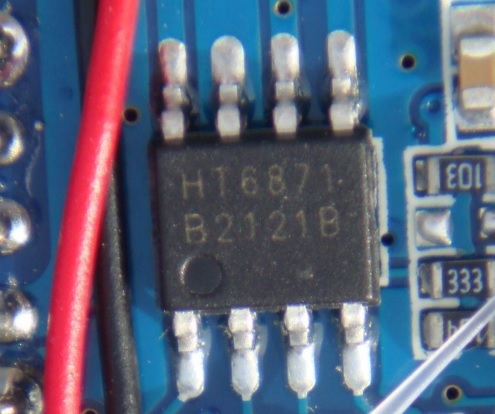 Ultimately now amplification and driving of speaker drives is done via Heroic Technology HT6871 chip which is a low-EMI, Anti-Clipping, filter-less, monaural Class D power amplifier with an output power of 3.4Watts at 5V supply with 4ohms load and 10% THD+N . 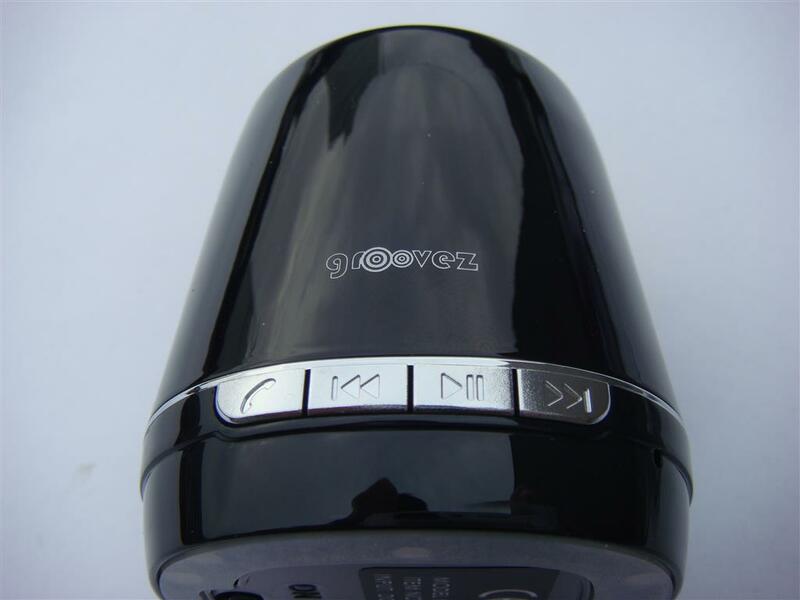 It has a high efficiency with Class AB amplifier like performance. 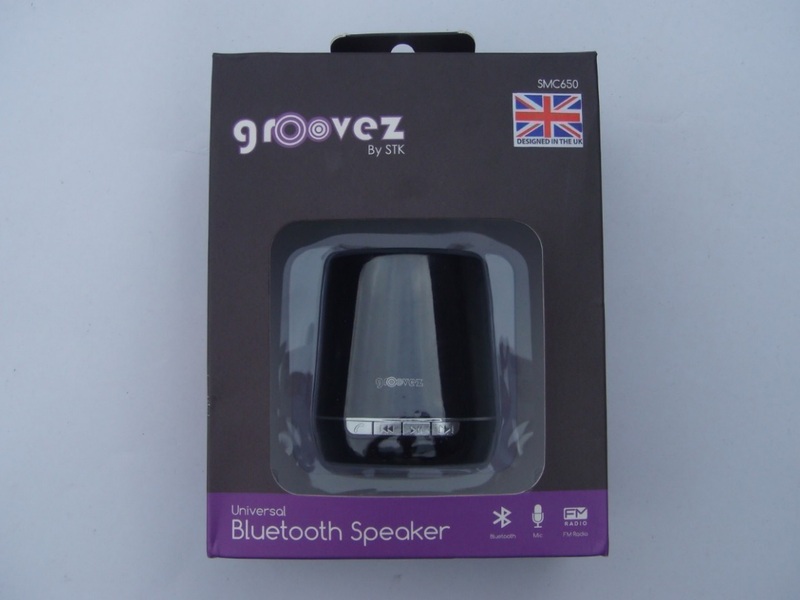 Resulting a great audio amplification and low soft bass response. 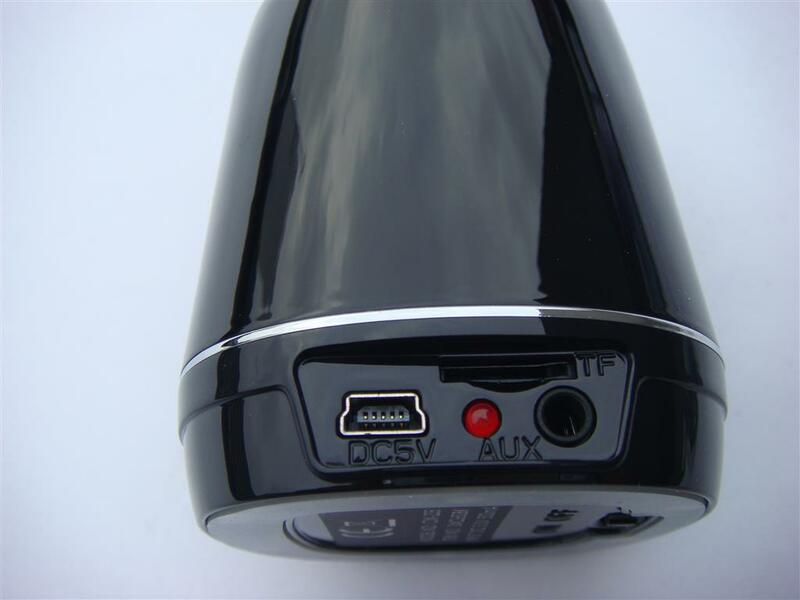 Instead of Mini USB Connector, device should had a Micro USB connector for charging via mobile charger. 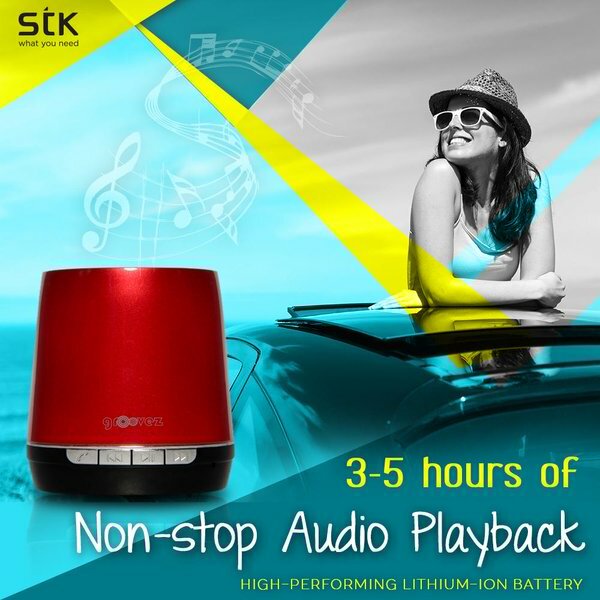 STK Groovez SMC 650 Bluetooth Speakers is a nice looking and compact sized bluetooth speaker, with great sound amplification response along with soft bass too. 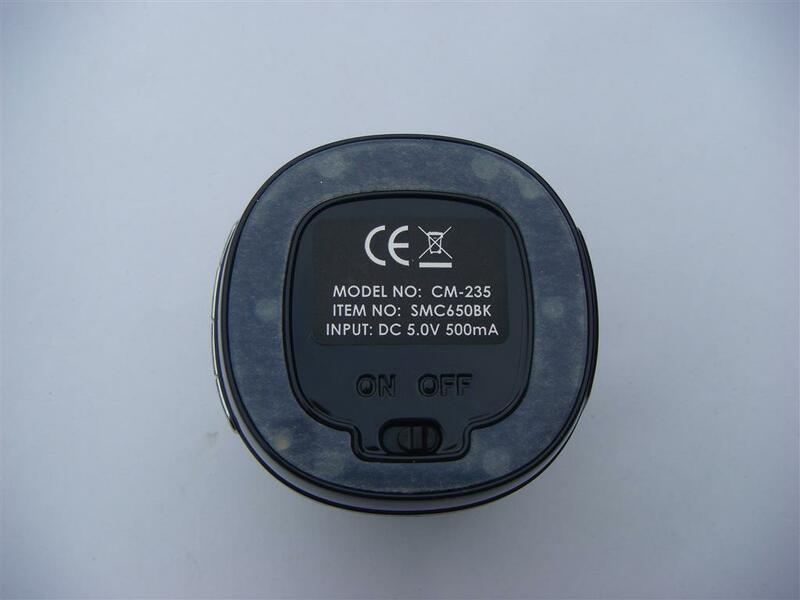 It would be great if STK have used a micro USB charging port instead of a Mini USB one, so that it can easily be re-charged via mobile charger or power-packs and need not to always carry along an extra Mini-USB cable with the device. 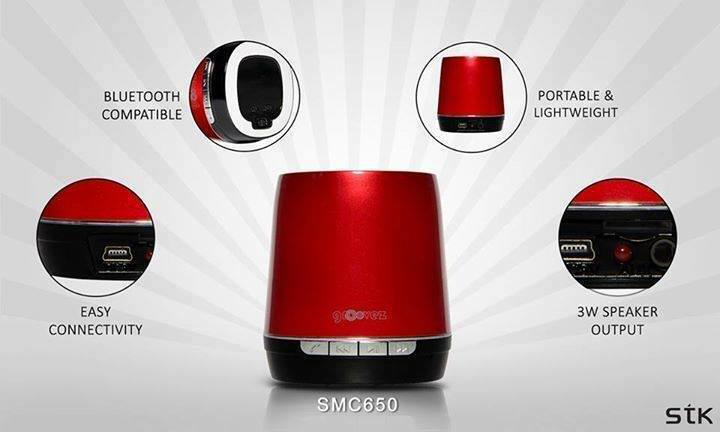 With a price tag of Rs.2000, the STK Groovez SMC 650 Bluetooth Speakers will give a great competition with its nice sound quality.